Guitar Grooves: Please look in the guitar tab of the blog. Beg – Plucking the individual strings & playing Yellow submarine with the chords G7 & C. Adv – Ode To Joy. Guitar Grooves Please look in the guitar tab of the blog. Beg – Plucking the individual strings & playing Yellow submarine with the chords G7 & C. Adv – Ode To Joy. Friday August 18 – Advanced Strings time during the regular school schedule. 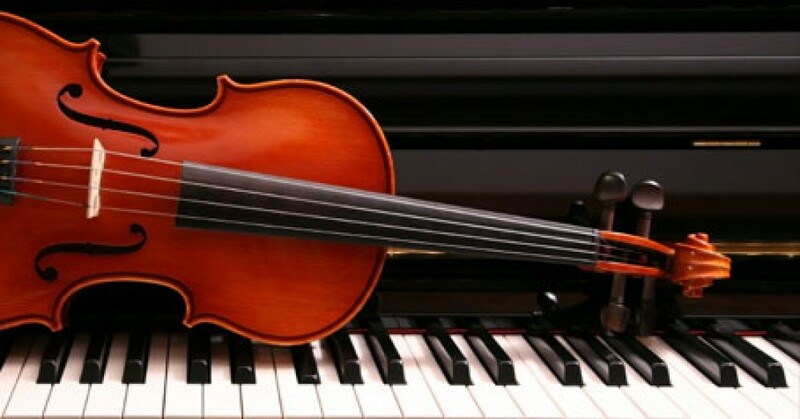 Friday August 25 – Advanced Strings time during the regular school schedule. Welcome back to Wolf canyon for the new school year!! !